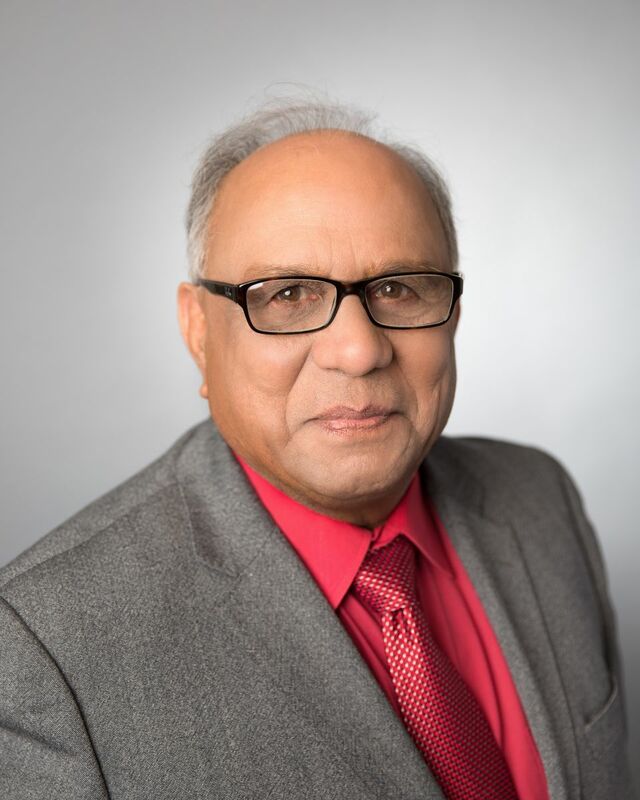 I have been in the real estate services business in the Oakville, Milton, Cambridge, and Halton Hills real estate markets for many successful years and will be here for many more. This longevity and confidence comes from my real estate services to a great many buyers and sellers, and their recommendations to others that result in repeat and referral business that keeps me productive and successful. As a full service Oakville, Milton, Cambridge, and Halton Hills real estate professional, I work with buyers, sellers and investors in real estate transactions spanning all of the price ranges and types of properties. Commercial – Whether it’s a shopping mall, a small office building or a restaurant space, I'm your commercial property specialist. Contact me for your commercial property needs in the Oakville, Milton, Cambridge, and Halton Hills real estate markets. Buying or Selling Business - This is one of the most difficult aspect of brokerage business. Having spent majority of my life owning,operating various businesses, managing Land and Golf Course development projects, you are assured that I have the skills to manage your deal successfully to completion. Vacant Land – Land is a very special property class. It’s relatively easy to show a gourmet cook a wonderful commercial kitchen in a home and see their eyes light up. It’s more of a challenge to help a buyer or seller to realize the potential in a piece of land. I'm the best at it in the Oakville, Milton, Cambridge, and Halton Hills real estate markets. Call me at 1 877 607 7222 or email me to start a discussion of your needs. Or, fill out the quick form on the Contact Me page and tell me about your property interests and an overview of your needs. 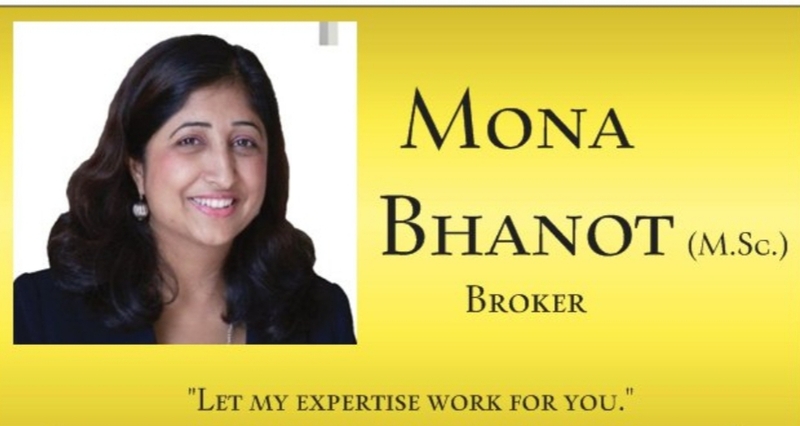 Mona, Real estate Broker, is experienced in helping buyers and sellers achieve their real estate goals. She works dilligently, ethically and keeping focus on the clients needs. She is always available to answer your real estate related questions. She volunteers in the community and enjoys meeting new people.